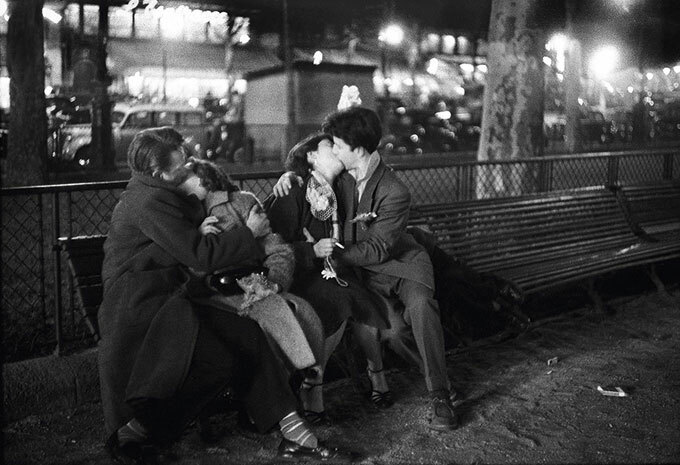 From October 07, 2017 until February 16, 2018 Galerie Hilaneh von Kories will present selected works by the Parisian photographer Sabine Weiss. 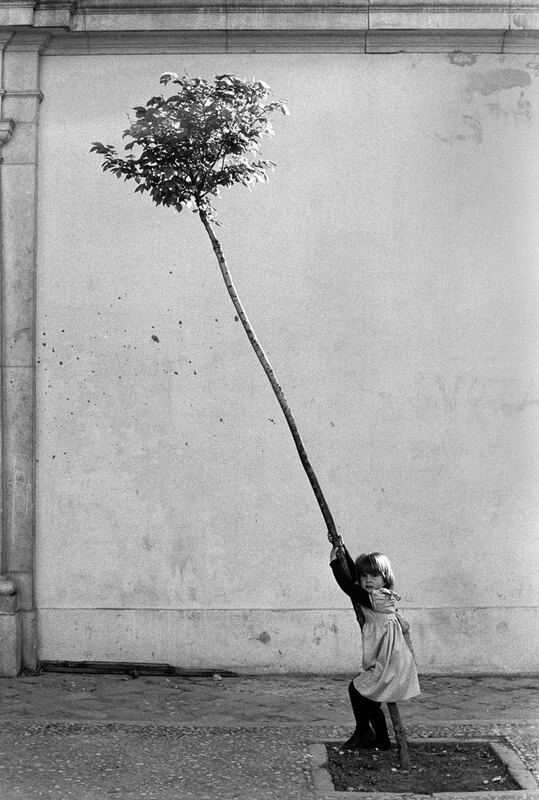 Without doubt the now 93-year-old is the Grande Dame of Humanistic Photography. For many decades she has created a complex lifework; yet at the same time she can still be considered a discovery in Germany. The photographer is associated with the so-called “école humaniste” and so she belongs together with Robert Doisneau, Willy Ronis, Édouard Boubat, Brassaï or Izis to the most well-known representatives of this photographic genre, who, with their “photographie humaniste”, have directed their interest on the everyday life of their contemporaries, especially the one on the streets of Paris and its suburbs. Through the refined sensitivity of the photographer the pictures open the view on the small things in life. 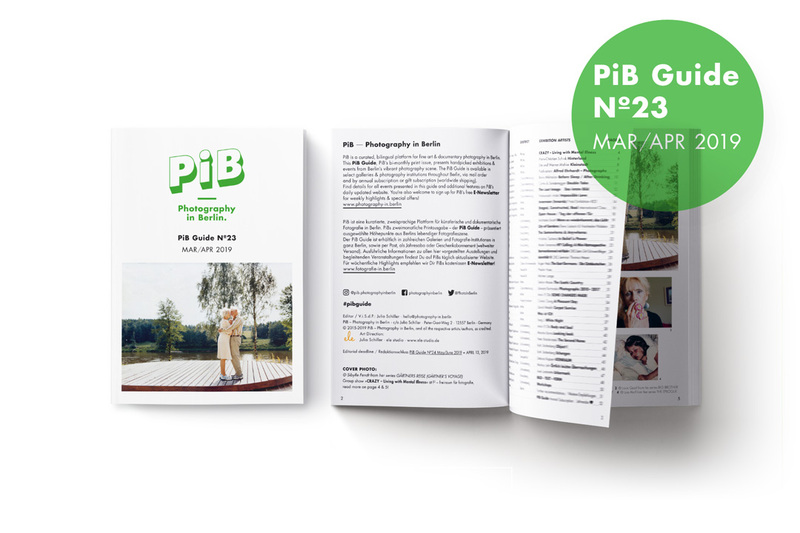 At first glance the photographs seem unspectacular but they profit from the straight view on everyday life, work and leisure time of the persons portrayed. 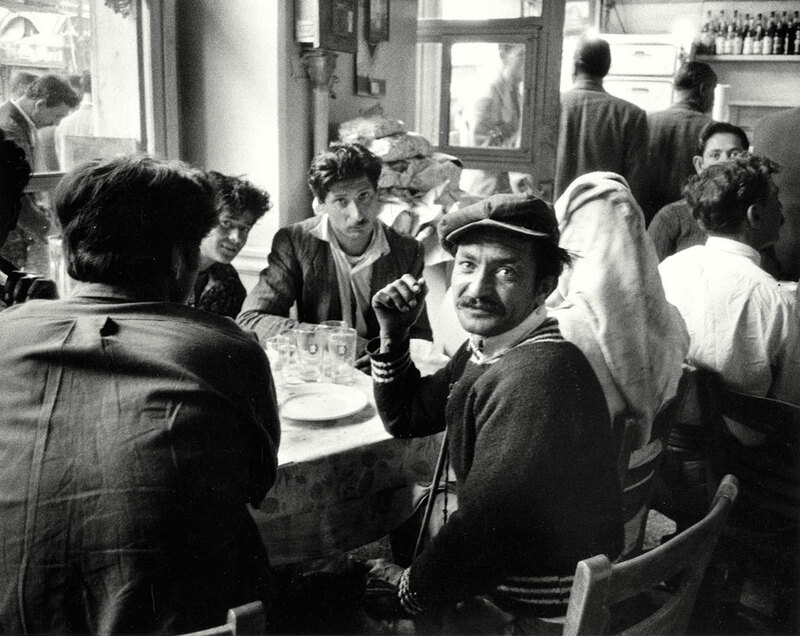 Just as important as the persons in the centre are the surroundings of the scene, so that besides many street motifs you can often see cafés or pubs, which are popular locations showing socializing and informality. The selection presented by Galerie Hilaneh von Kories includes pictures taken in Paris and on trips to European countries and the USA. 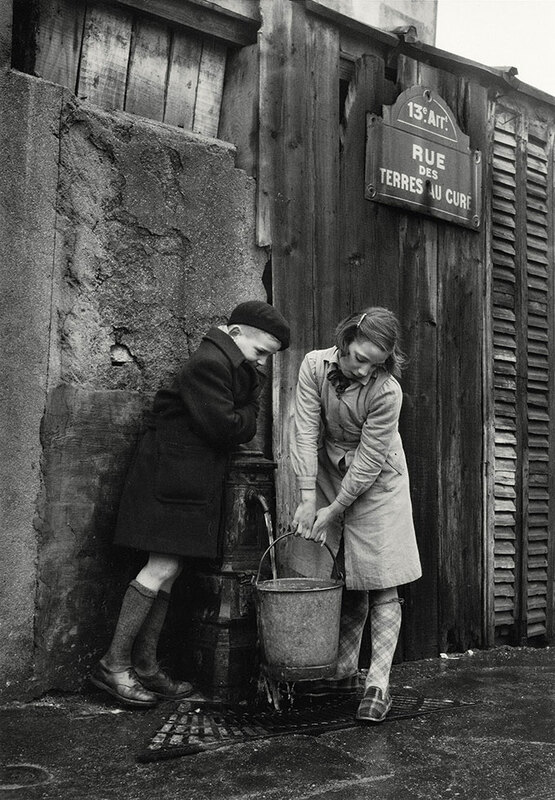 Besides street scenes you can see sensitively staged portraits of well-known artists and pictures of children, who Weiss loved to shoot while playing in the streets. 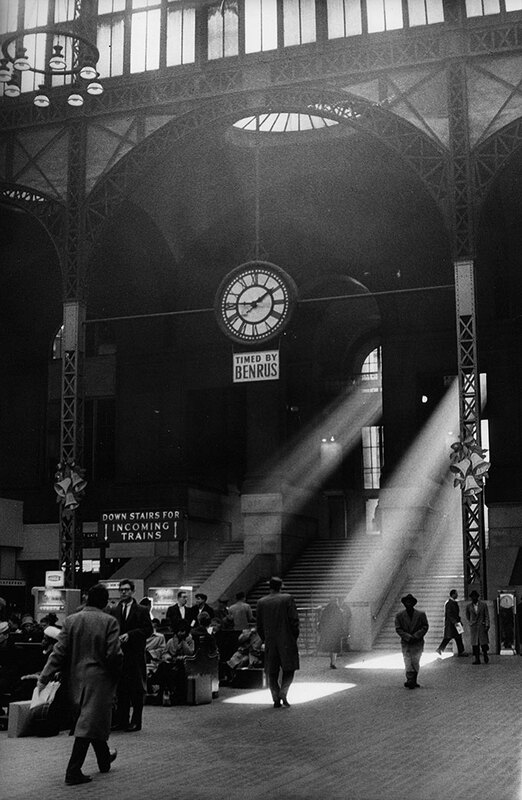 Her deep interest in capturing the interplay of light and shadow can be seen in magnificently composed pictures of train and underground stations. The focus of the selection is on motifs from the 1950s and 1960s. Already at an early age she decided in favour of photography. After an apprenticeship in Atelier Boissonnas in Geneva she went to Paris as a 22-year-old young woman. Today she still lives and works there. She worked as photographer Willy Maywald’s assistant until she decided to work independently in 1950. Together with her husband, the American artist Hugh Weiss, she mixed with the artists‘ colony of post-war Paris. 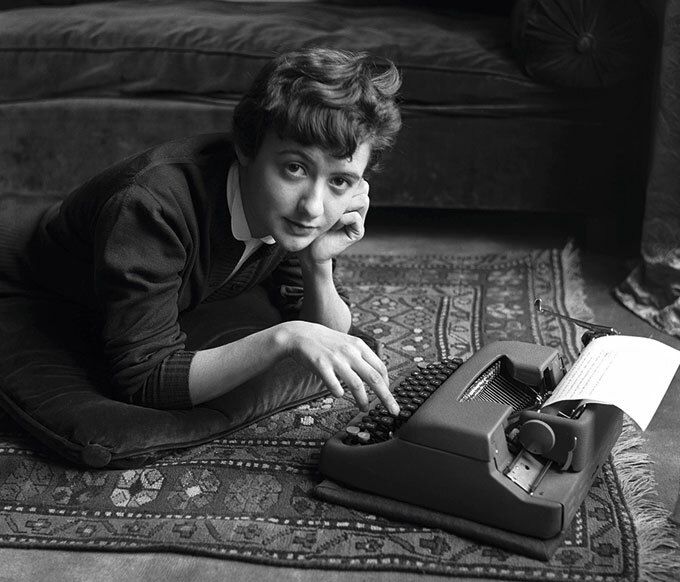 She established long-lasting contact to many artists, actors, musicians and writers, who were frequently portrayed by her. 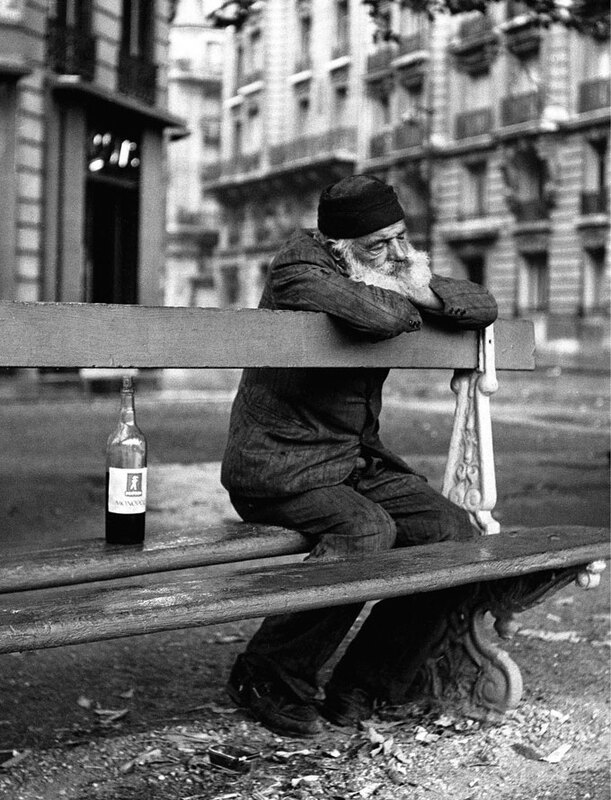 Following a recommendation of Robert Doisneau Weiss became a member of Fotoagentur Rapho in 1952. She has worked for many international magazines such as New York Times Magazine, Life, Newsweek, Vogue, Point de vue, Paris Match, Esquire, Holiday. Her pictures were also published in the legendary exhibition “Family of Man”. Already in the 1950s she had her first exhibitions in the USA, for example in Chicago (Art Institute of Chicago, 1954) and Minneapolis (Walker Art Center, 1954). In the last years exhibitions in European museums have emphasized her place in the history of photography and of public perception, for example in Kriens (Museum im Bellpark, 2016), Tours (Jeu de Paume-Château de Tours, 2016), Zürich (Photobastei, 2014), Aachen (Suermondt-Ludwig Museum, 2011), Paris (Maison Européenne de la Photographie, 2008). 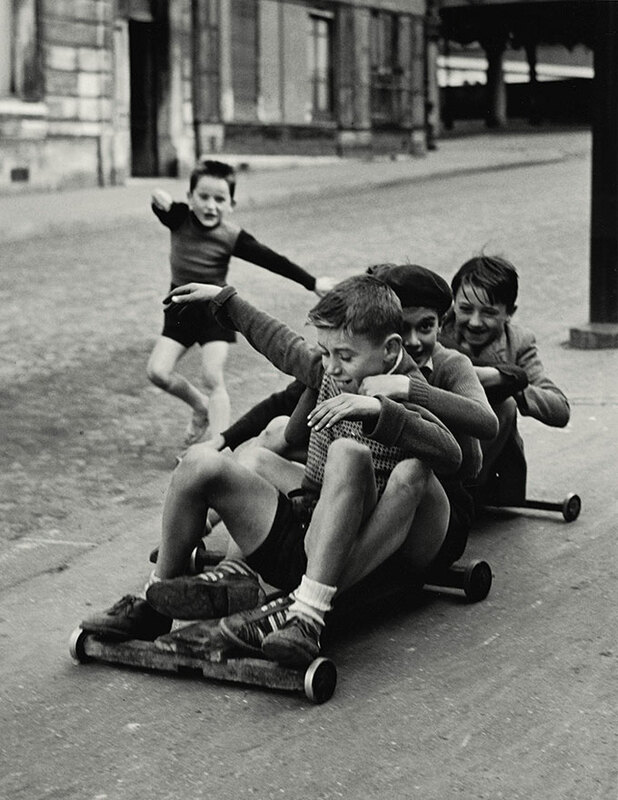 For the first time Sabine Weiss is presented in an individual exhibition in Berlin. 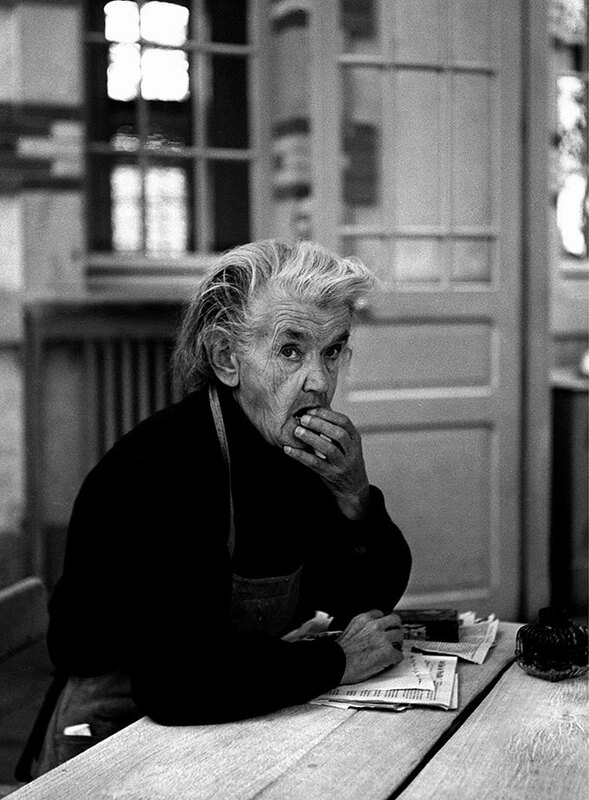 Sabine Weiss, who was born in the Valaisan border community Saint-Gingolph at Lake Geneva in 1924, became a French citizen in 1995.